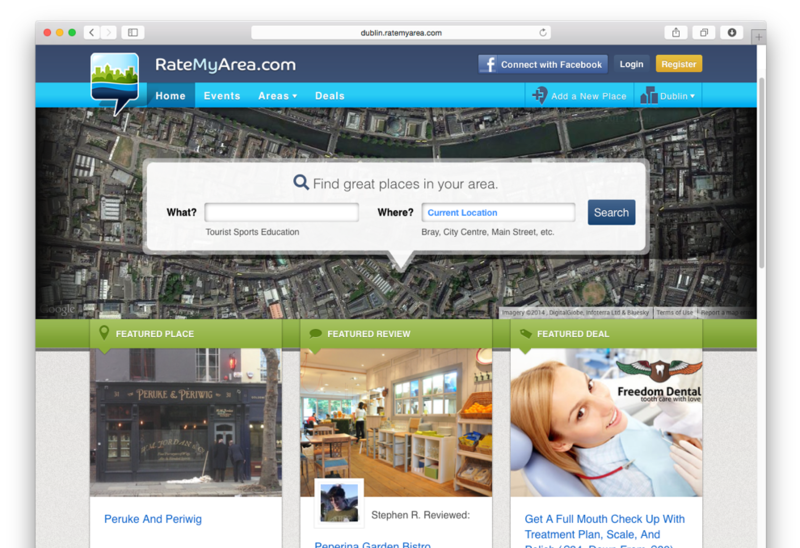 RateMyArea are old friends, since 2005. Earlier this year, I helped with the web interface and visual design for their new website. 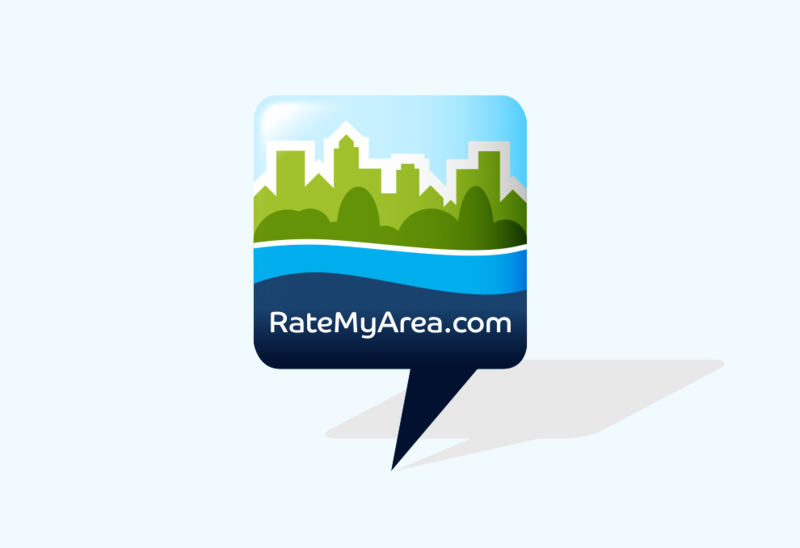 It’s now public and you can check it out at RateMyArea.com.